If you work in the manufacturing and process sectors and you want to gain a better understanding of how Microsoft technology’s enabling of digital transformation can enhance your business, a free-to-attend workshop is being staged on Tuesday 27th of September at Excalibur Communications in Swindon. Organised by EEF, the Manufacturer’s Association, this Industry 4.0 event will cover technology including Microsoft Office 365, Enterprise Mobility Suite and Azure, exploring the very latest developments, capabilities and examples of how they can be embraced to help businesses grow and be successful in today’s Cloud-first, Mobile-first world. 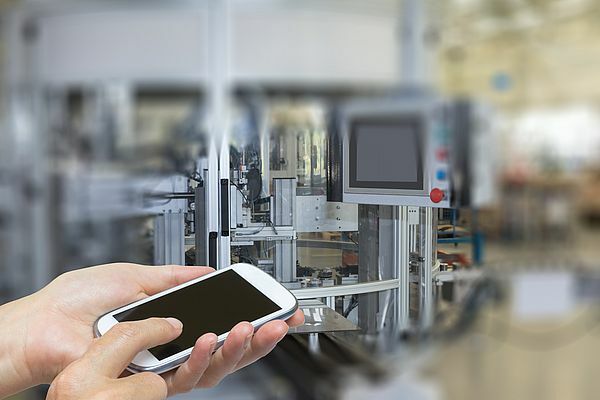 In the wake of the next Industrial Revolution, this highly informative session includes how to best use pioneering technology through the Cloud and connectivity in the manufacturing workplace - addressing concerns about future-proofing, security, cost and engaging the workforce for improved productivity - and ultimately happier customers. There is no charge for this event, but places are limited. To attend, please email Chris Tregaskis, EEF Membership Executive: ctregaskis@eef.org.uk - 0117 906 4802. Arrival with free networking lunch is at 12.30pm for a 1pm start – running though until 4pm. Technology demos are also included during the workshop, which is being held at: Excalibur Communications, Arclite House, Century Road, Swindon, Wiltshire, SN5 5YN.